MOTIVATED SELLER! 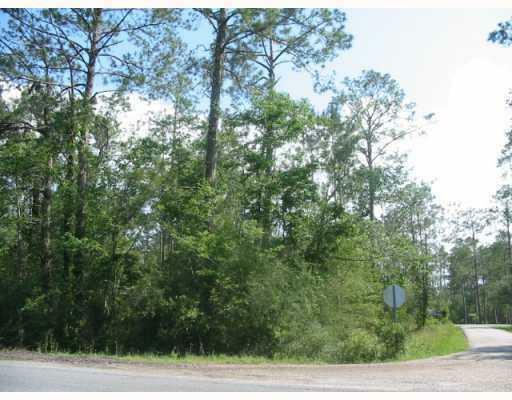 Centrally located between Mandeville and Slidell only minutes to I-12. 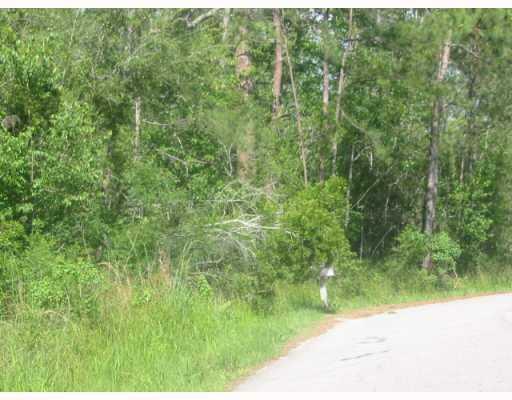 Large 1 acre (+/-) wooded corner lot with front and rear access. In area with some new construction. 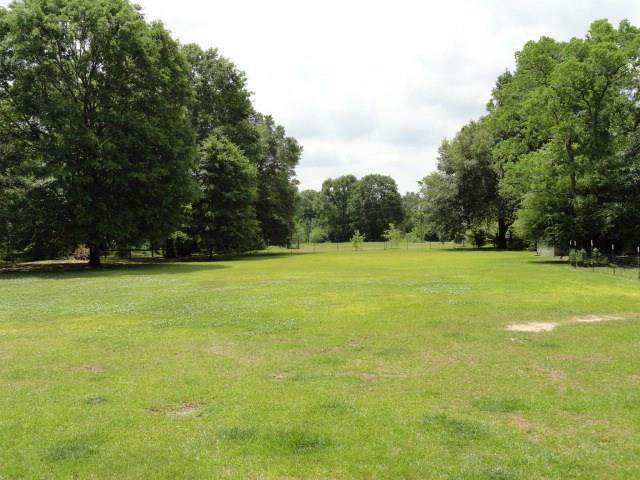 Adjoining lots available, water well and septic system required. Natural gas may be available, contact Atmos gas company. Mobile homes not allowed.